Depression is not a normal part of aging. It is one of the most common and treatable medical/psychiatric disorders in later life. Although we all have “blue” days or periods of extended grief when we experience a significant loss, depression is a sadness that doesn’t seem to get better and may be accompanied by feelings of hopelessness, decreased pleasure and interest in favored activities, anorexia, insomnia, decreased concentration, helplessness etc. Symptoms can range from an attitude of negativity to the more severe inclination towards suicide. Therefore, depression should be regarded as a clinical problem to be treated just as we would treat hypertension or diabetes…a chronic illness that requires evaluation and treatment. People get depressed for different reasons. Losses affect our emotional state at any age, but in later years losses are often cumulative. 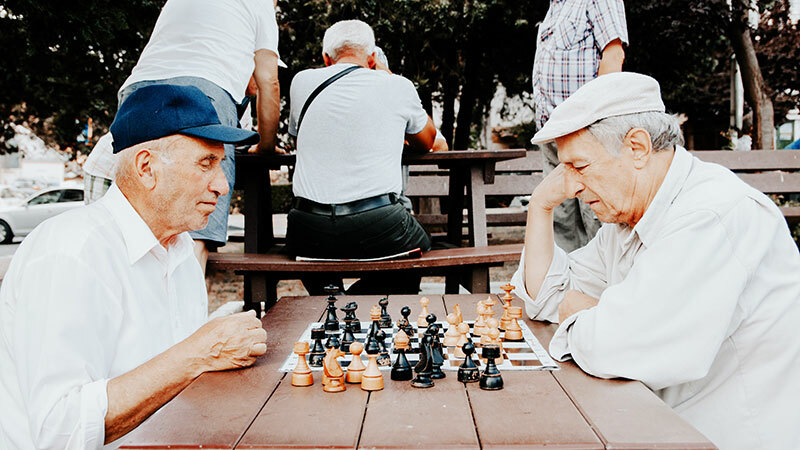 The older adult not only suffers the loss of a spouse, other relatives and friends, but also loss of health, stamina, status, independence and other various social and economic difficulties. Depression often co-occurs with serious illnesses such as heart disease, stroke, diabetes, cancer and Parkinson’s disease. It is important to note that depressive disorders must be distinguished from normal grief reactions. A person who is grieving may have depressive symptoms; however, the symptoms are typically less extreme than in major depression and will remit over time. Chemical imbalances in the brain caused by strokes etc. Losses…spouse or partner, friends, relatives, pets, homes etc. Sadness, anxiety, guilt, anger, mood swings, lack of emotional responsiveness, feelings of helplessness, hopelessness, irritability. Frequent self-criticism, self-blame, worry, pessimism, impaired memory and concentration, indecisiveness and confusion, a tendency to believe others see you in a negative light, thoughts of death and suicide. Crying spells, withdrawal from others, neglect of responsibilities, loss of interest in personal appearance, loss of motivation, slowed down, using alcohol or other drugs. Chronic fatigue, lack of energy, sleeping too much or too little, overeating or loss of appetite, constipation, weight loss or gain, headaches, loss of sexual drive, unexplained aches and pains. Understand that depression is NOT a character flaw or weakness. Depression is NOT something the person has made up in his/her head. It is more than just feeling “down in the dumps” or “blue” for a few days. Rather it is feeling “down,” “low” and “hopeless” for weeks at a time. If you are wondering if it is time for professional help, it is. The symptoms have lasted for more than 2 weeks. The depression is interfering with daily functioning and activities. The person’s health is being affected. The person has thoughts, even a plan to end her/his life. The person feels like there is no end to what he/she is suffering. While this might be surprising, suicide rates in rural communities (including Arizona and Yavapai County) are rising. Click below for more national perspective on this important issue. If you or a loved one is concerned about depression, the West Yavapai Guidance Clinic can help. Call the Clinic at 1 (928) 445-5211 or, in the case of a mental health crisis, call the Clinic’s crisis hotline at 1 (877) 756-4090.